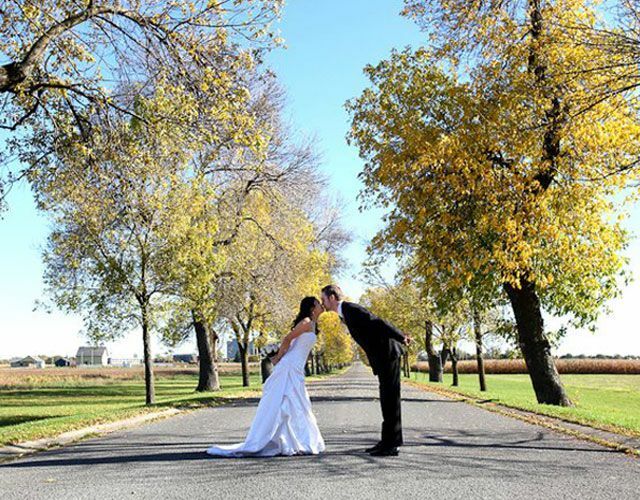 In fact, we can fully outfit the bridal party including flower girls, mothers of the bride and groom or people celebrating other occasions such as Prom and formal events. 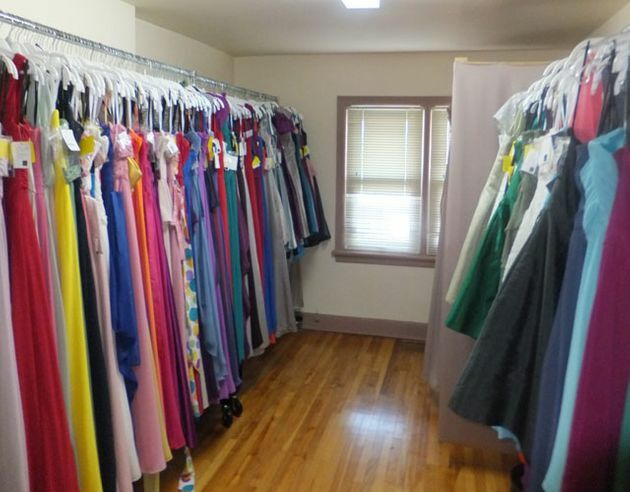 No matter what your style or budget may be, make sure to call Laysieng Couturier to find out more. 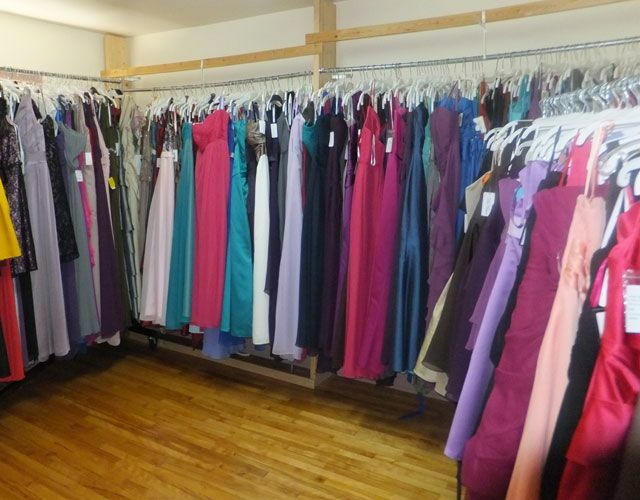 At Laysieng Couturier, we are proud to carry designer lines such as Alfred Angelo, Dessy Group and more. You will find a large selection of samples to try on with fitting and tailoring done on-site. You will love our friendly service and reasonable prices, including exciting discounts. 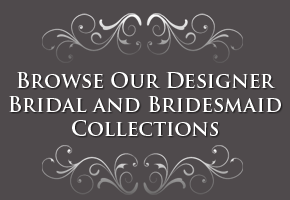 We even carry accessories such as shoes, tiaras and veils. 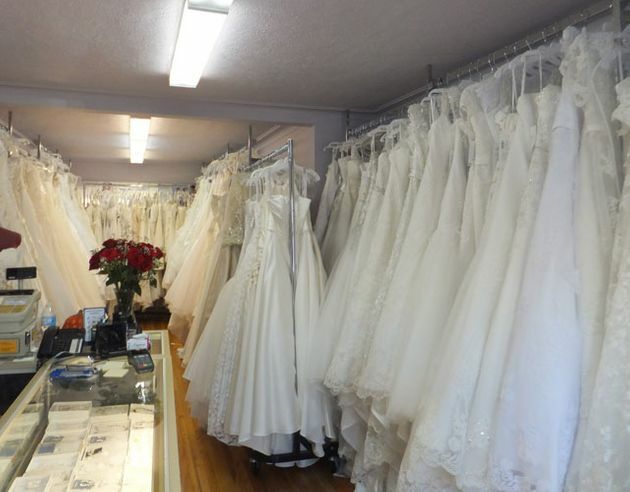 At Laysieng Couturier, you will find an enchanting selection of designer lines in bridal gowns, bridesmaids’ dresses and more. 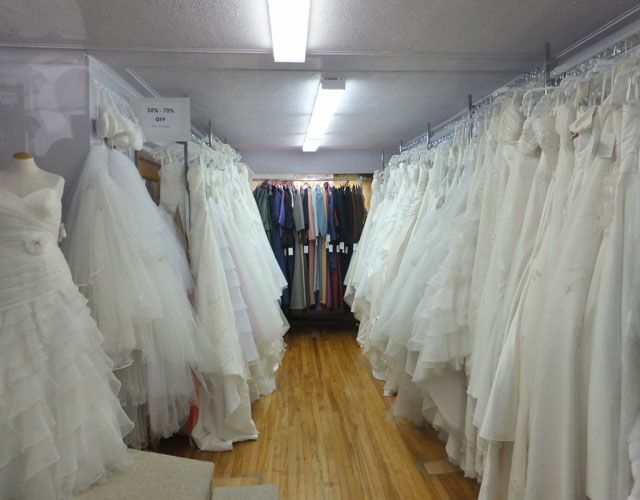 Whether you need a tiara or the perfect veil to complement your wedding gown, we have it.